Oh! It seems you are not registered! To join the challenge, fill-in the following fields. I authorize Lolë to contact me by email so I may be informed on special offers and services. It will be possible to unsubscribe at all times. 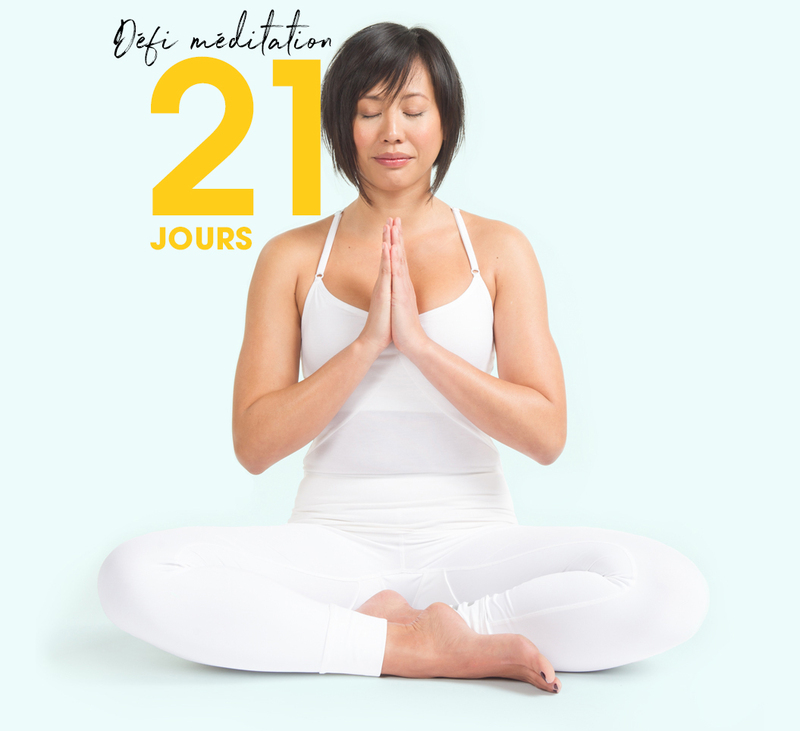 Learn the benefits of meditation or continue your journey to mindfulness with the Lolë 21-Day Meditation Challenge. Day after day, allow Dawn Mauricio, Lolë Ambassador, to lead you through 5 to 30 minutes of free guided meditation online.